Shareholders formally-rubber stamped Faury’s appointment as chief executive and as a directory of the company for the next three years at the AGM, held on April 10 (European time). 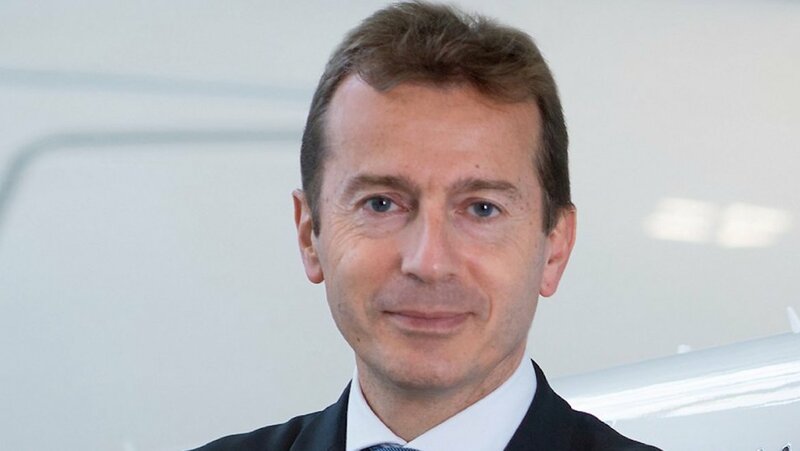 Faury was named by the board as Tom Enders’ replacement as Airbus chief executive in October 2018. Previously, Faury was Airbus Commercial Aircraft president. “It’s a real privilege to take over as Airbus CEO and lead this outstanding company into the 2020s,” Faury said in a statement. Airbus chairman Denis Ranque thanked Tom Enders, who announced his intention to step down in December 2017, for his work as chief executive. “I would like to thank Tom Enders for all his achievements during his time as CEO, including particularly the value created for our shareholders and the development of our Company to the benefit of all employees and the supply chain,” Ranque said. It was also announced at the AGM that the board had selected René Obermann to succeed Ranque as chairman from 2020 onwards. Ranque had asked to step down from the board to pursue other interests at the end of his current term in 2020. In terms of the outlook, the AGM heard the company was targeting between 880-890 aircraft deliveries in calendar 2019. In addition to the aircraft delivery target, Airbus told shareholders the key priorities for the current year were the ramp up the A320 program as well as margin improvement on the A350 widebody. Airbus was also focused on leveraging its military portfolio and on its services, digital and innovation initiatives. 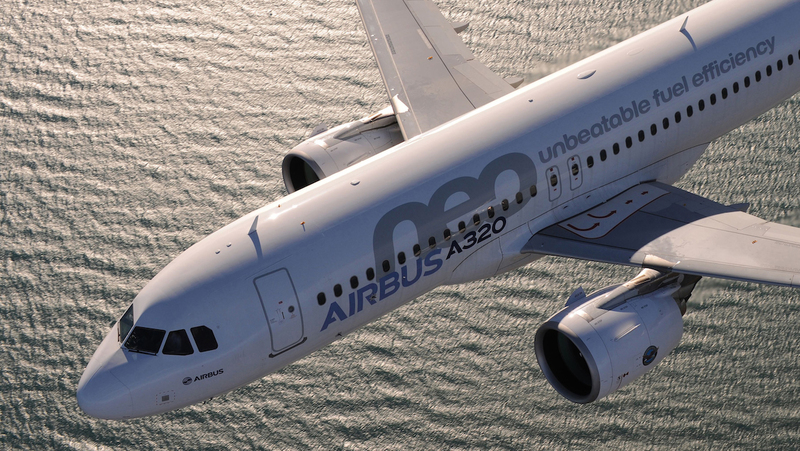 “The overall A320 programme is on track for the targeted monthly production rate of 60 by mid-2019,” Enders said in the Airbus annual report. Airbus undertakes final assembly of its A320 family of aircraft at four sites – Hamburg (Germany), Mobile (United States), Tianjin (China) and Toulouse (France). The Hamburg final assembly line was opened in 2018. The annual report also noted the first Beluga XL heavy transport aircraft would enter service later in 2019. Further, the financial guidance was for adjusted earnings before interest and tax (EBIT) to grow about 15 per cent compared with the prior year. VIDEO: Guillaume Faury reflects on being Airbus chief executive in this corporate video from the Airbus YouTube channel.